As we’re all familiar, Netflix had seen fit to remove AirPlay support form its iOS app last week. This means that you will no longer be allowed to stream Netflix shows on your Apple TV. The news regarding the removal of AirPlay support came after Apple’s announced its Apple TV+ service to take on Netflix. 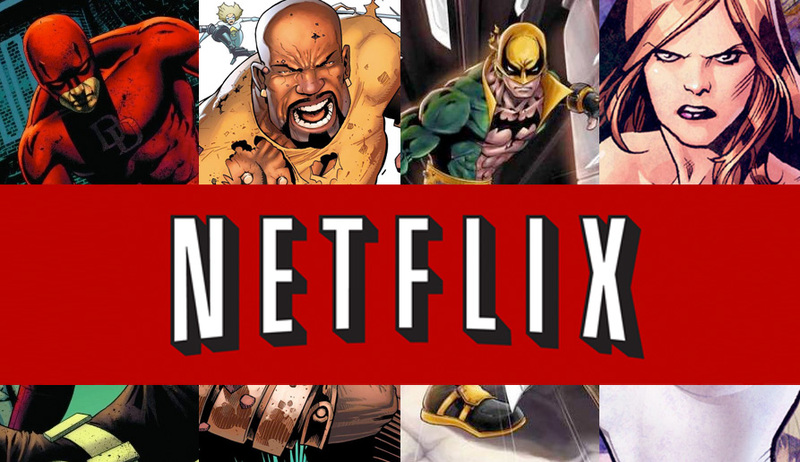 The company cites that due to some ‘technical limitations’ AirPlay support will no longer be part of the Netflix for iOS app. Let’s dive in to see some more details on the matter. The streaming giant has now come forward, explaining why it removed AirPlay support from its iOS app. 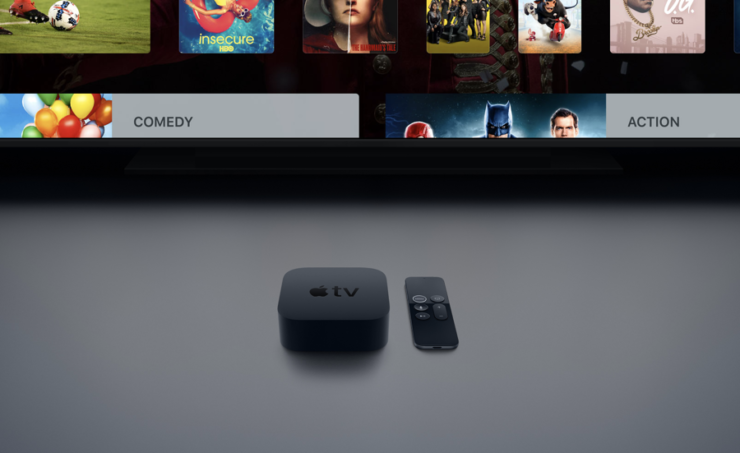 Speaking to The Verge, the company says that with Apple is rolling out AirPlay support to more TV sets and other devices, it will become difficult to differentiate between a playback device, for instance, an Apple TV or a third-party TV. If the playback device is not certified by Netflix, the company will not be able to provide a standard user experience to customers. Usually, Netflix works with smart TV manufacturers in an attempt to certify their products ensuring users get the best experience that it strives for. Henceforth, instead of having inadequate information regarding different TV sets, the company chose to kill AirPlay support entirely. This is not something that users were looking forward to and surely it would disappoint a lot of users. However, some smart TV sets come with Netflix preinstalled, so you can opt to use it. Furthermore, the streaming service is also available on major streaming sticks as well. Nonetheless, the removal of AirPlay support from its iOS app is not a vital move. There will be more to the story, so be sure to stay tuned in for more details on the matter. As for now, what are your thoughts on Netflix’s decision to remove AirPlay support from its iOS app? Is the decision justified by the ‘technical limitations’? Let us know in the comments.